As long as the interface is concerned, everything is pretty much the same. It is still intuitive, simple and user-friendly. The difference comes when we talk about the performance and it can be described with two words – synthesized functionality. 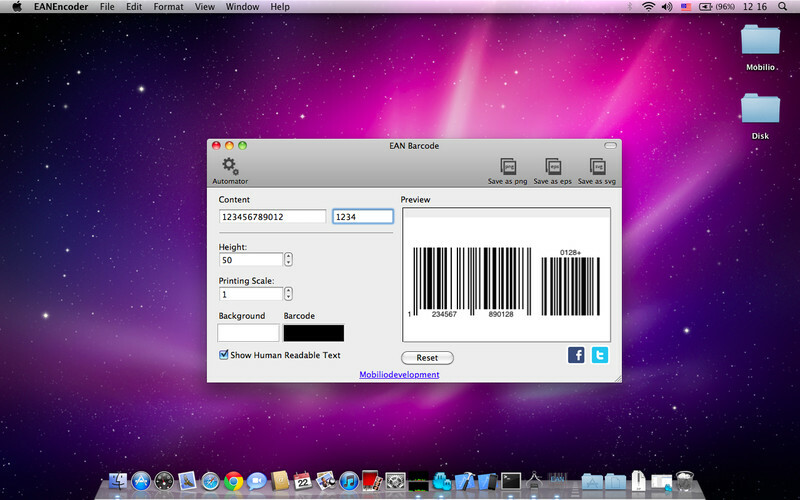 Offering you bulk barcode generation. This means that after setting some ranges of the numbers encoded and setting the number of barcodes needed, the program automatically does the rest. For example you need 5 barcodes with last figures respectively 1, 2, 3, 4 and 5. Set your requirements and have the codes generated in seconds. BarcodeEncoder undisputedly is unique, helpful and very handy application. It can save you a lot of time, money and efforts. 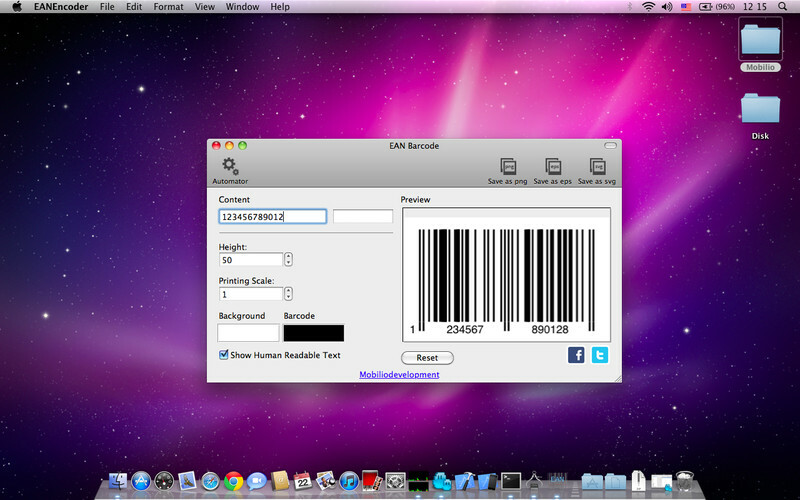 Check it out on the Mac AppStore where our QREncoder, which is not included in the BarcodeEncoder, is also available.